Why is network infrastructure key? It connects users in the office, in the field, across the state. It connects you to your clients and business partners. Your network is the lifeline of your business. Voice (VoIP), email, internet access, cloud computing, mobile users, line of business applications, CRM and more depend on your business network. It is mission critical! If it is performing poorly or unavailable, your business could come to a halt. 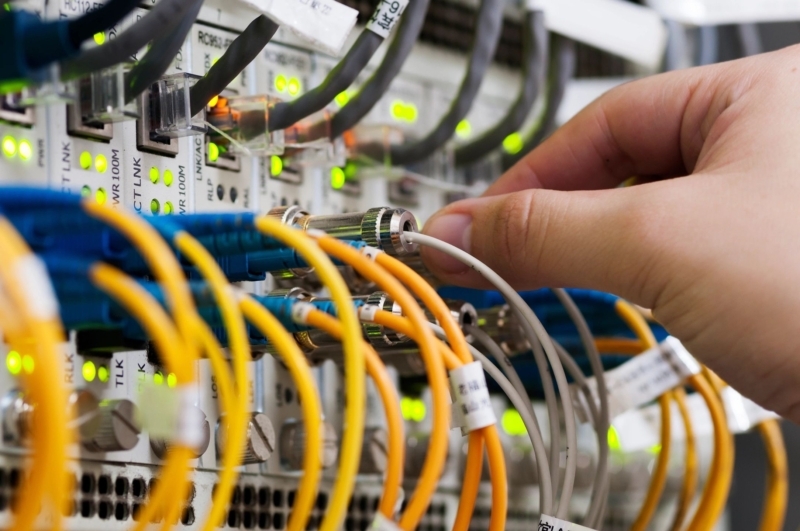 Your network must be properly designed for your specific applications. Performance and reliability are top of mind at ATCOM. We will design your network with a thorough understanding of your business requirements for both voice and data. Our professionally trained and certified network engineers are experts in local and wide area networks, wireless and mobility technologies. Network infrastructure equipment such as switches, routers and firewalls drive both data and voice applications today. It is important to choose the right equipment that suits your requirements. After understanding your voice and data needs thoroughly, ATCOM will recommend the proper solution. Check out Cisco Meraki Cloud Managed Networks. Connective of your network between locations and to the world is reliant on the back bone of your carrier. Carrier Services can be confusing, hard to deal with and have lots and lots of bureaucracy. ATCOM can help ease the stress that comes with installing and maintaining new circuits. ATCOM provides products from all the top carriers, allowing you to go to one person to get all the quotes you need. Shop with out stress knowing your trusted adviser is going to look at all the solutions and give a solid recommendation that fits your organizations needs.